This year Sacred Heart Southern Missions will again be providing Christmas gifts to children in the Northwest Mississippi area. In 2014, more than 600 children had a special Christmas because they did not have to go without presents thanks to the Angel Tree Program at Sacred Heart. Angel Tree children are "adopted" by families, churches, businesses and organizations. Adopting persons/organizations purchase gifts for their selected angels and return them to Sacred Heart Southern Missions in time for a pre-Christmas delivery. Each family is screened by Sacred Heart to ensure eligibility. You can take as few or as many angels as you like. 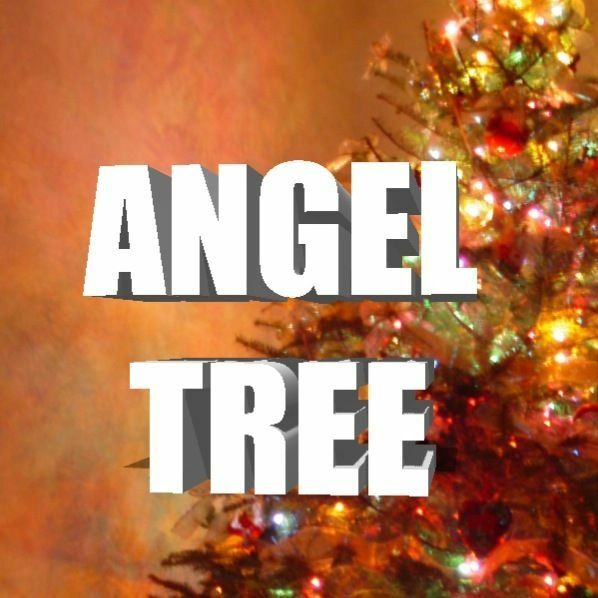 If you or your organization would like to participate in this year’s Angel Tree program, contact Laura Grisham - lgrisham@shsm.org or 662-342-3316. Thank you for helping to make Christmas special for those who would otherwise go without! Call or email Laura Grisham today!